Ali Bright is a professional country music singer, songwriter, actor, and retired military veteran. By the time Ali was nine years old he was playing bass guitar in the “Bright Family Band” touring Maritime Canada along with playing in his Uncle’s Bluegrass band and singing in the church choir. He made his singing debut at the age of thirteen and has sang in military mess halls, bars, weddings, exhibitions, benefits and concerts including Big Valley Jamboree, Klondike Days, Taste of Edmonton, Tootsies and the Grand Ole Opry. During Canadian Country Music Week 1990, Ali represented Nova Scotia as a Finalist in the Bud Country Talent Contest, appeared on the MUCH MUSIC “Outlaws & Heroes” special on Country Music Week and in 1994 Ali won the CISN-FM Country Talent Contest with his first single release on MCA Records “Driving Roads”. In1997 he came in ninth in the Nashville Talent Search and then in 1999 Ali released his first cd “Desperate Man”. 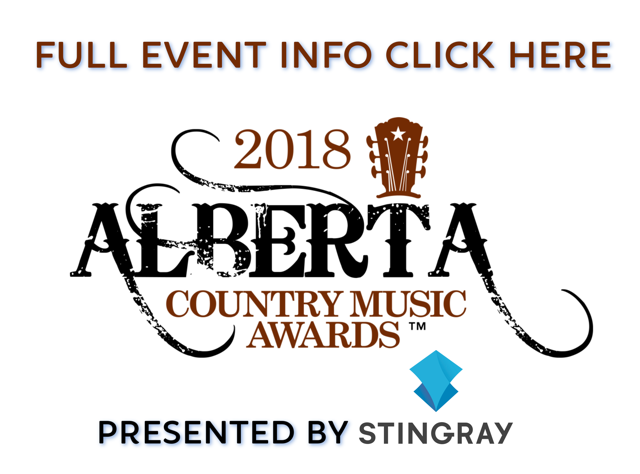 Current projects include touring Alberta with his band of twenty years “Ali Bright and the Bright Boys” and has just released his video for the song “Legend Love Song” from the CD “Desperate Man” which he starred in. This video has been chosen as a semi-finalist in the Los Angeles Cinefest and Special Screening in the Edmonton Short Film Festival.